When it comes to getting fit, most people track their body weight because they believe that it determines their appearance. The truth is, weight alone is not an accurate representation of your body composition because it takes into account your organs, bones, blood, water, etc. Furthermore, on a day to day basis, dieters often see weight fluctuations anywhere from 2 to 10 lbs mostly due to the types of foods they’ve eaten that day, sodium intake, and water weight. Because of these frustrating fluctuations, many dieters will either quit altogether or start doing excessive cardio or dropping calories lower and lower to see more weight loss. These unhealthy methods can significantly slow down your metabolic rate and deteriorate your muscles resulting in a “skinny fat” physique that can jeopardize your health as much as being obese. All of these frustrations could have been avoided by simply having more information – your body composition. That is where Fitrus Plus comes in. By focusing on body composition, you can finally gain self-confidence in your appearance and watch your progress more accurately and take a smarter approach to getting fit. As you watch your muscle mass rise or your fat decrease, you will begin to see the results happening behind-the-scenes and stop caring about what number appears on the scale. What’s more, all of the dieters who weren’t seeing their weight drop could have been making progress all along before they took drastic measures or quit. 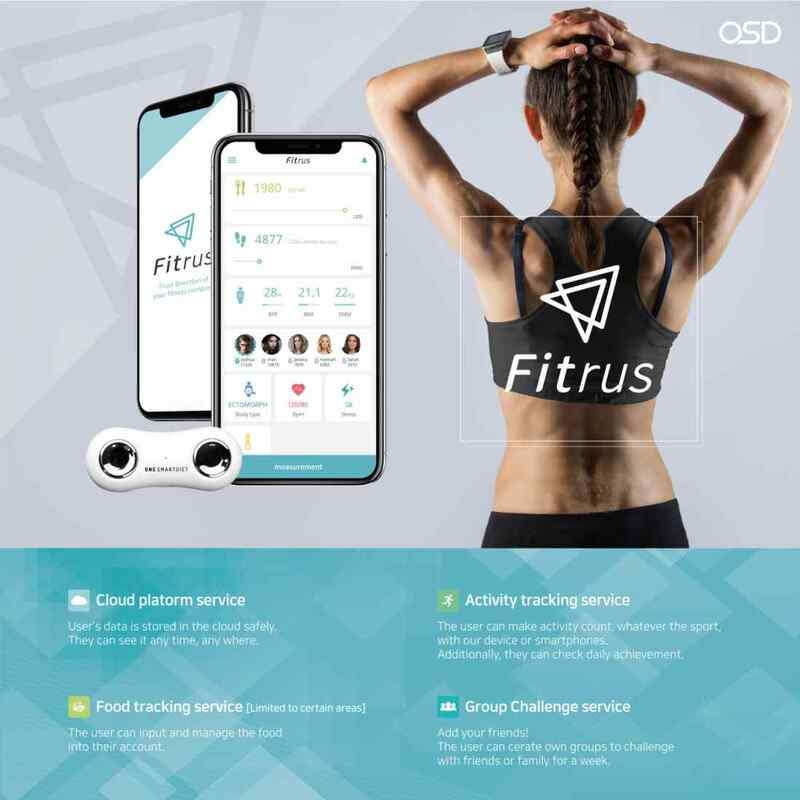 Fitrus Plus is a pocket size device that accurately measures body compositions via mobile app, and provides customized exercise and nutrition plan. OneSoftDigm Corp launched their Kickstarter Campaign for Fitrus Plus, a powerful pocket-sized body composition measurement device that gives customized fitness & nutrition goals. Fitrus Plus is 98.8% accurate and uses Bioelectrical Impedance Analysis (BIA) to measure and analyze body composition. 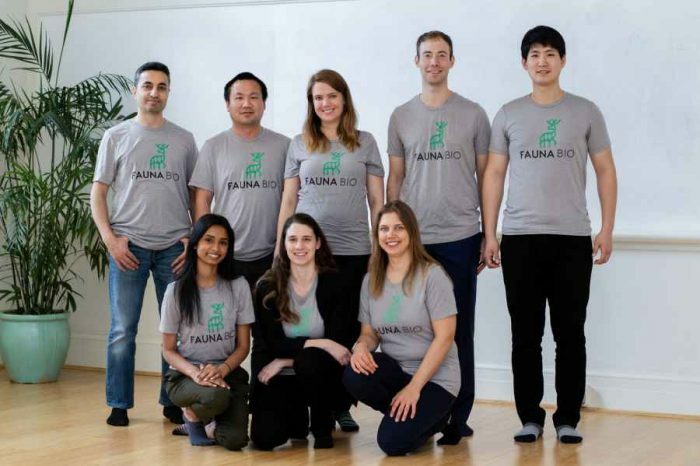 BIA is a method in determining body fat compositions by measuring how easily a tiny electric current flows through your body tissues, or to be more precise, the opposition, or “impedance” to the flow. The current flows through hydrated tissue with less impedance than tissue that does not hold much water. Muscles holds about 75% water while fat is the least hydrated tissue in our body with about 10%; even bones hold more water than fat tissue. This is then used to estimate fat-free body mass which is then subtracted from body weight to derive one’s body fat. So, weight minus fat-free body mass = body fat. Users can track their progress on-the-go such as at the gym or on vacation and not have to spend money on cumbersome scales or DEXA machines. Users can also efficiently manage their daily results, track their exercise, and log their nutrition/macros through the free Fitrus Plus mobile app (iOS & Android). Based on measurements and logging, the Fitrus Plus app will also provide customized recommendations for better nutrition and exercise habits and encourage users when they make healthy decisions. 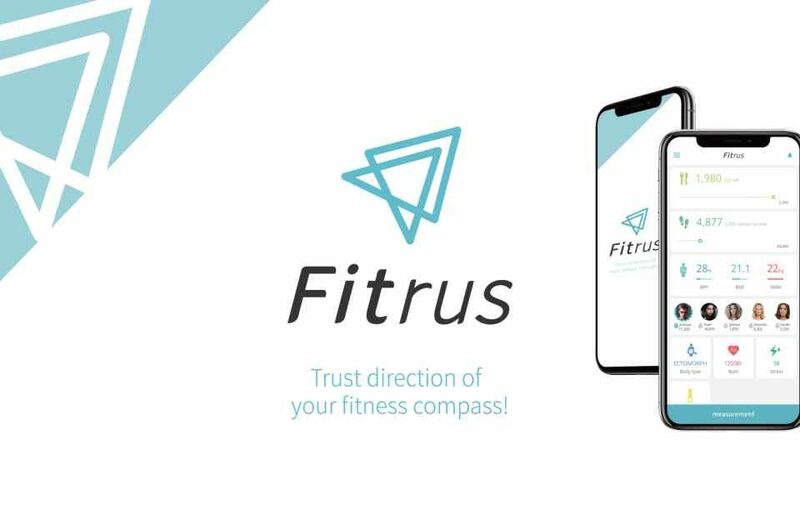 With Fitrus Plus, users can track their progress on-the-go for the first time, such as at the gym or on vacation, and not have to spend money on cumbersome scales or DEXA machines. To use Fitrus Plus, users simply place their thumbs and index fingers on the 4 contact electrodes. Users can track body fat percentage, body fat mass, skeletal muscle mass, oxygen saturation, BMR, BMI, steps, skin temperature and stress index. Fitrus analyzes in real time, and the electrodes are purposely quite sensitive to your hydration levels. Therefore, Fitrus Plus should be used first thing in the morning before any activity or food intake. Taking a measurement after a meal or excessive hydration would result in an overestimation of your lean body mass and thus an underestimation of your body fat percentage. On the other hand, taking a measurement after working out or dehydration would results in an overestimation of your body fat percentage. Fitrus Plus users can also efficiently manage their daily results, track their exercise, and log their nutrition/macros through the free Fitrus Plus mobile app (iOS & Android). 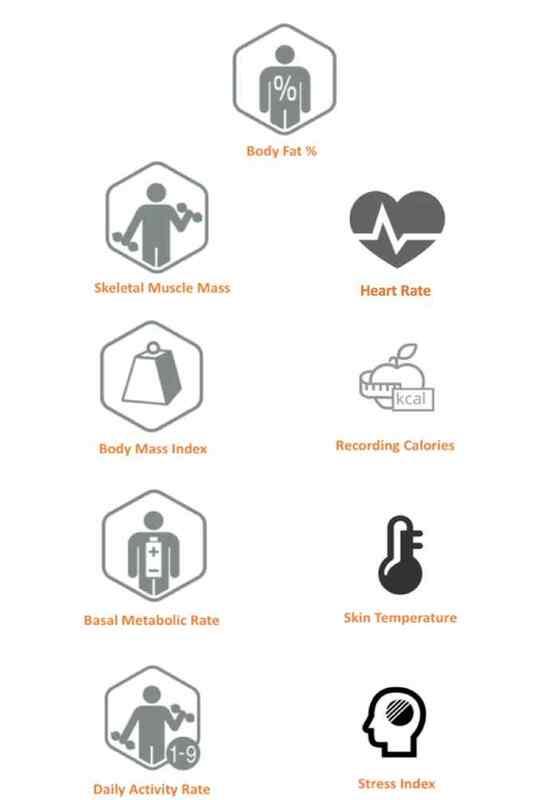 In the app, Fitrus combines readings with the personal data provided to calculate body fat and muscle mass. 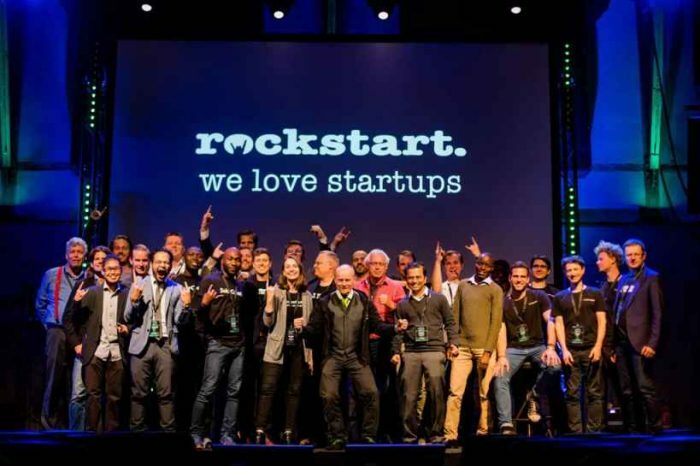 The algorithms also combine data to report the Body Mass Index and the Stress Index, which show how user’s results compare to a broader population. Users can then watch their progress over time and compare against any goals they’ve set. 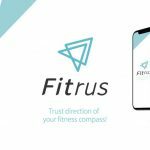 Based on measurements and logging, the Fitrus Plus app will also provide customized recommendations for better nutrition and exercise habits and encourage users when they make healthy decisions. Fitrus Plus is available for pre-sale starting at $129, which is 50% discount from original price only for 2 weeks with products estimated to ship September 2018. Below is a video with overview of how Fitrus Plus works.